? 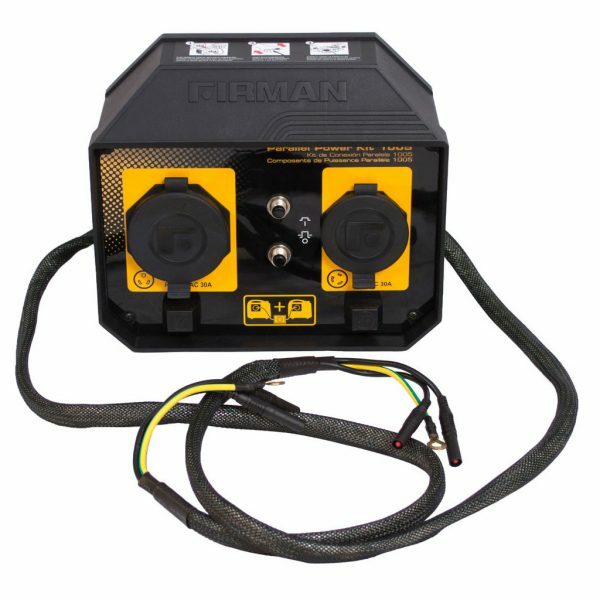 Connects two FIRMAN Inverter generators together to double or triple your power!
? LED panel for improved visibility anytime, anywhere.